Check here to see if I am available! Because I limit the number of clients I take, it is best to contact me as soon as you decide to hire a postpartum doula - it's never too early! ​If I am not available, I may be able to help you find doula who is. 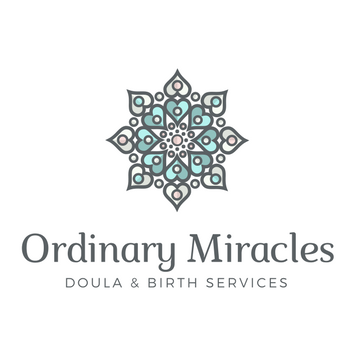 Please feel free to email me at OrdinaryMiraclesDoula@gmail.com.